Hearts are about to be broken and the bonds of friendship are tested. Is it possible to find true love, when you're breaking all the rules? While studying for her Ph.D. in chemistry, RITA finalist Lisa Verge Higgins penned twelve romance novels under her maiden name. She lives in New Jersey with her husband, an attorney, and their children. 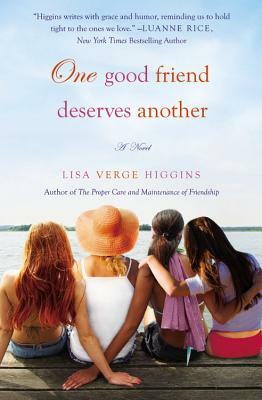 "Get the first 'Best Read' of 2011...a love story about what it really means to be a friend."